They are the known to be competitive shoe designers nowadays , whom won a lot of clientele around the globe , so which designer do you like and find that they are worth their price tag ? < Previous Golden Globes 2012, best dresses . . . I think both are overhyped! ya very true ! 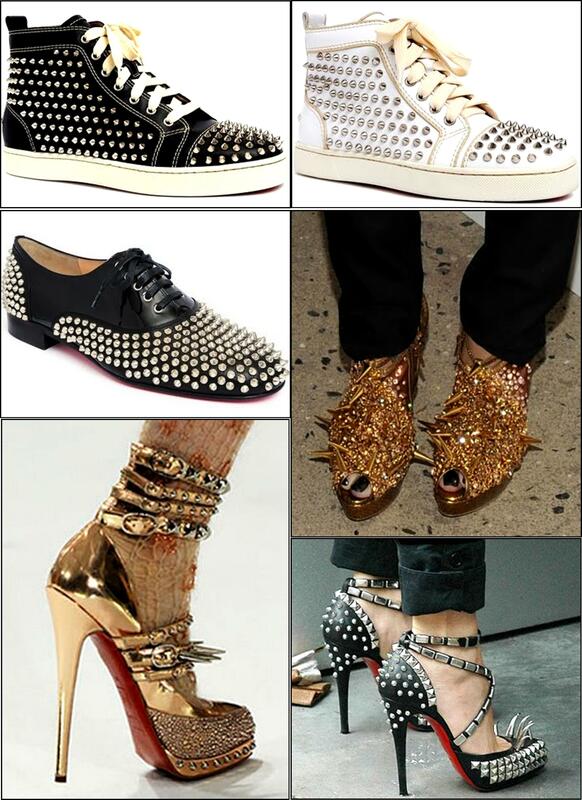 even though i love both, but to me Louboutin is more stylish and comfortable and worth its price , but i still agree that both are overhyped !